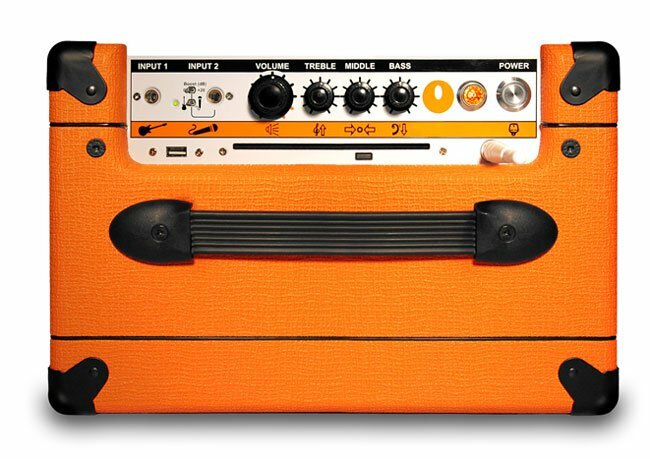 Some of our readers will remember the Orange OPC that we featured on Geeky Gadgets a while back, we just got an email from the guys over at Orange OPC and this funky looking PC will be available in the UK this month. 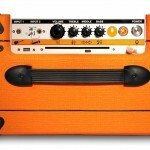 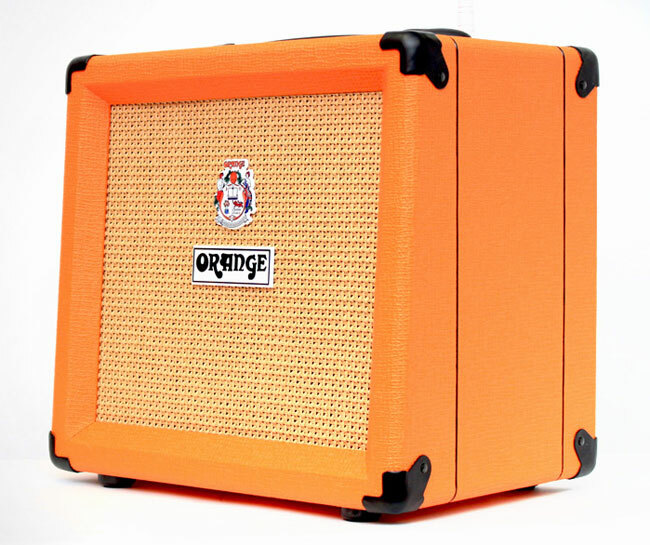 According to the manufacturers, you will be able to order the Orange OPD from the 6th of April and it will begin shipping the the UK shortly after. 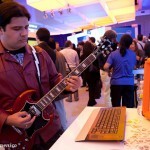 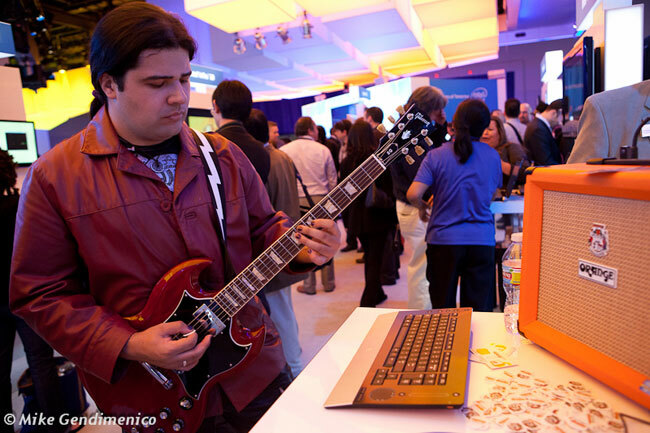 As a reminder the Orange OPC, is described as the musicians personal computer, and it comes with the latest Intel Core i3 processors, has 4GB of RAM and a 500GB hard drive. 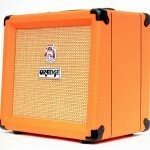 You can find out full details about trhe Orange OPC over at their website.